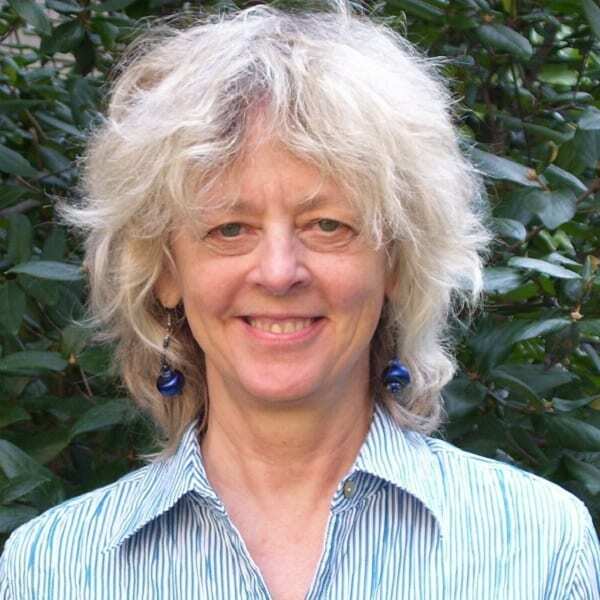 Martha K. McClintock, Ph.D. retired as the David Lee Shillinglaw Distinguished Service Professor in Psychology in 2017. She held joint appointments in the Departments of Comparative Human Development and Psychology and The College. She was a member of the Committees on Neurobiology and Evolutionary Biology. McClintock is the founding Director of the Institute and held that position until 2008. She has been at the University since 1976. The McClintock lab’s research focuses on the interaction between behavior and reproductive endocrinology and immunology. Because behavior and endocrine function are reciprocally linked, the lab focuses on the behavioral control of endocrinology, in addition to the hormonal and neuroendocrine mechanisms of behavior. Working with both animal and parallel clinical processes in humans, the McClintock lab studies pheromones, sexual behavior, fertility and reproductive hormones. The lab also studies the psychosocial origins of malignant and infectious disease.